If you have been injured in an automobile or personal injury accident, prompt treatment can mean the difference between a quick, complete recovery and a problem that lingers indefinitely. Whenever you need quality chiropractic services, The Injury Treatment Center of Mobile, LLC in Mobile, AL can help. We understand that some injuries will resolve on their own, but many times arthritic changes can occur in the spine when an injury is left untreated. At our chiropractic practice, we have specialized treatment protocols that focus on helping you recover much more quickly and more completely. Continue browsing our website to discover more about the advanced chiropractic treatments we offer. 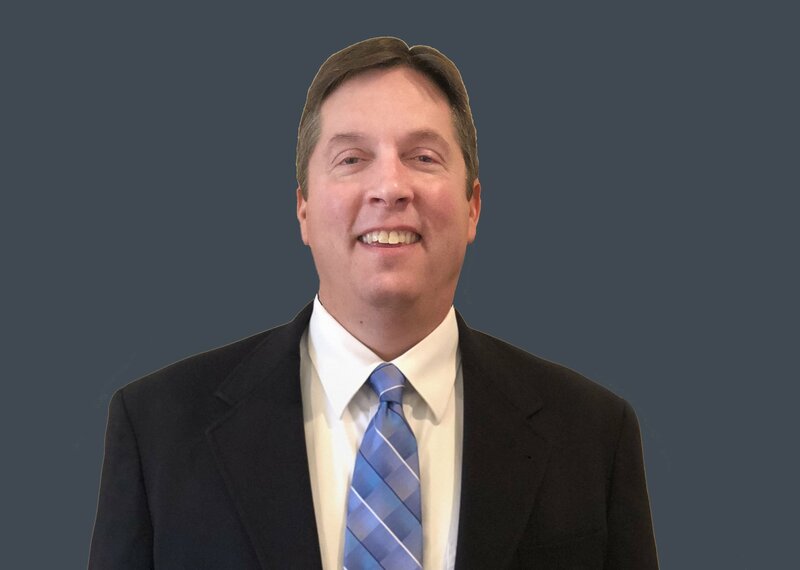 About Our Physician, Scott Walker, D.C.
Dr. Scott Walker, graduated from Auburn University in 1991 with a Bachelor of Science degree in Microbiology. In 1992, he completed his Master of Business Administration degree. Dr. Walker then went on to graduate from Life College in 1996, where he earned his Doctor of Chiropractic degree. He has been practicing in Mobile, AL for more than 20 years. In January 2011, Dr. Walker opened his own chiropractic practice dedicated to helping others maintain spinal wellness by treating many types of injuries associated with the musculoskeletal system. Using a conservative therapeutic approach, Dr. Walker has successfully treated thousands of injury patients in the Mobile, AL area since 1997. Trust us to help you throughout the healing and recovery process. Thank you for taking the time to visit our website. The emphasis of our site is to provide information about the chiropractic services we offer, especially in relation to the treatment of injury victims. Rely on us to keep you informed about our full spectrum of patient care services. If you are not familiar with our company and your first contact with us is online, we would be pleased to hear from you! Contact us today should you have any inquiries; we will be more than happy to assist you.